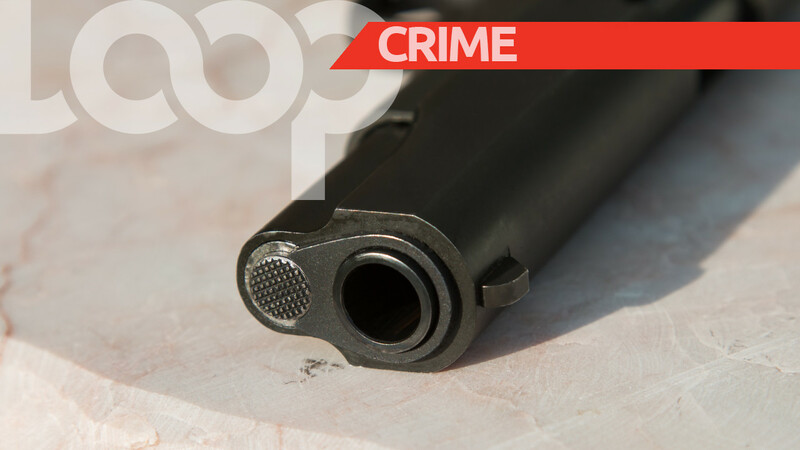 The St Ann police have launched a probe into a daylight gun attack in Runaway Bay in the parish on Sunday, resulting in a mechanic being killed. 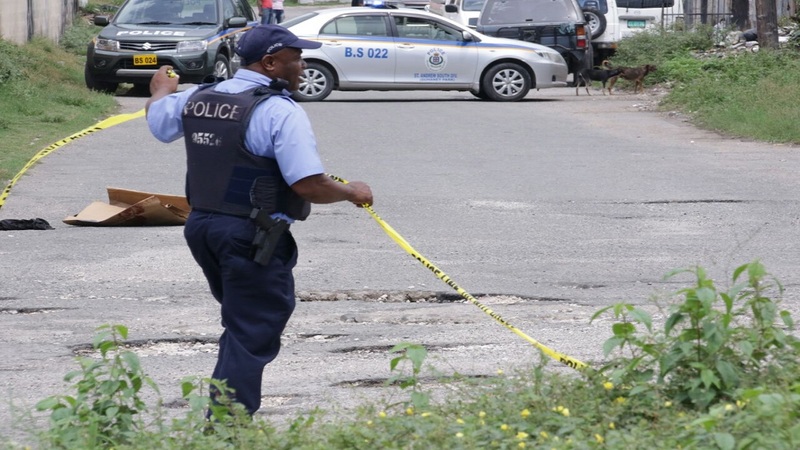 The deceased has been identified as Ryan Samuels of Claremont Street, Runaway Bay. The mechanic's killing moves the murder tally in the garden parish to 24 since the start of the year. 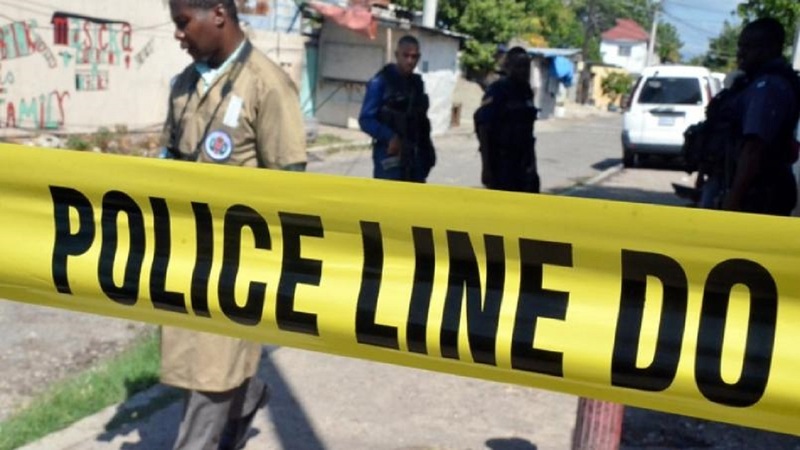 Reports are that about 3:30 p.m., Samuels was among a group of people sitting in a yard when two armed men entered the premises and opened gunfire at the group. While the others escaped serious injuries, Samuels reportedly suffered gunshot wounds to his upper body. The police were summoned and Samuels was taken to the hospital, where he was pronounced dead. A manhunt has been launched by the police for the gunmen who escaped after carrying out the attack.